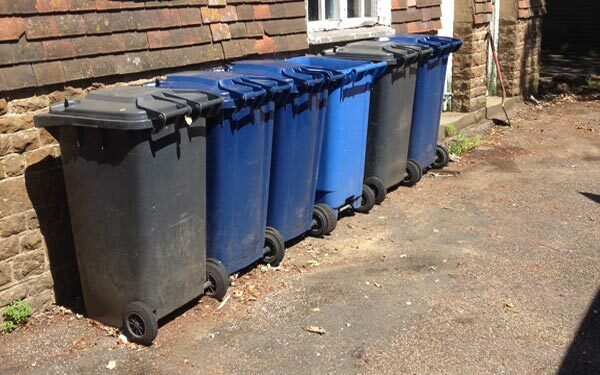 Waste collection Surrey by AKJ Waste and Recycling offering a host of low cost household clearance services. We collect all sorts of household rubbish from your home including garden waste. Our flat bed trucks offer an adaptable rubbish collection service in Surrey that is generally cheaper than hiring a skip. We understand that your home is important to you and we always take every precaution to keep your property tidy. 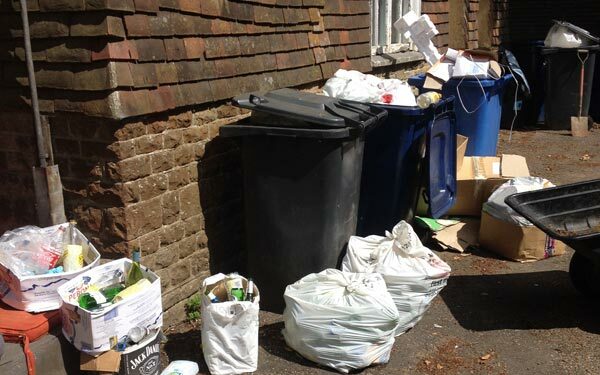 AKJ Waste and Recycling offer a full probate service for house clearances in Surrey. We provide free, no obligation quotations for larger projects and are available for initial meetings at weekends and in the evenings. From the 16th July 2005 some types of waste electrical and electronic equipment (WEEE) have been classified as hazardous waste these include TV’s, computer monitors, and fluorescent tubes. Most producers of hazardous waste in England and wales need to register with the environment agency. Hazardous waste needs to be recovered or disposed of at properly authorised sites and can only be transported by registered waste carriers such as AKJ House Waste Collection Services.